You could feel the tension at Madison Square Garden in-game six of the Eastern Conference Finals. After an embarrassing loss in-game five with the possibility of a game seven in Montreal was now looming over the Rangers and their fans. The man with the most pressure took his place between the iron pipes and for sixty minutes proved once again why he is the backbone to the Rangers playoff success. After being pulled after 4 goals on 16 shots in Montreal in-game five, it was understandable that Rangers nation was uneasy when Henrik Lundqvist took his place in net for game six. However, as the Rangers now head to the Stanley Cup Finals for the first time in twenty years, the Rangers know they have Lundqvist on the right track. True, there have been some hiccup games with poor performances during these playoffs, but when the Rangers have needed him most in crunch time Lundqvist has come through. 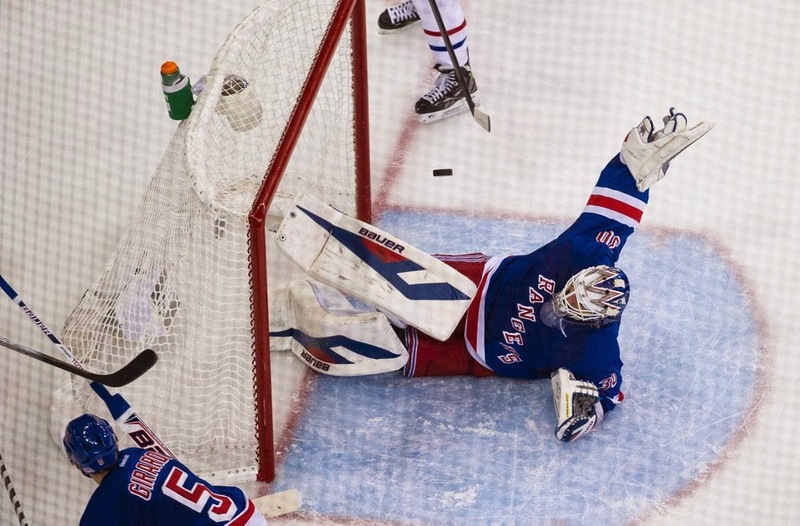 For the New York Rangers to hoist the Cup, Lundqvist will need to be in top form. There is no question that Henrik Lundqvist is one of the best goaltenders in the NHL. With the victory over the Canadiens he now has the most wins for a Rangers goaltender in the playoffs with 42. Unfortunately, when you’re the king you need a ring. If Lundqvist wants to be a Hall of Famer or one of the best goaltenders in NHL history he needs to win a championship. These playoffs Lundqvist has been great with a 2.03 GAA and .928 save percentage. Still, Lundqvist is 42-44 in the postseason. Not exactly a great record for one of the games best. 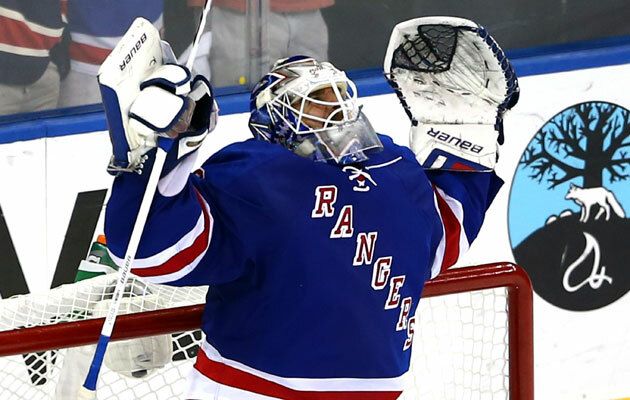 While Lundqvist needs the Cup to cement his legacy, the Rangers need him to be in top form. With an aggressively fast offense that gambles and doesn’t feature a great deal of firepower in terms of goal scorers, strong goaltending is key. Whether it’s Chicago’s explosive offense or facing the Kings Jonathan Quick, no matter who the Rangers play they will need Lundqvist at his peak. While game five might have been a fluke, if Henrik Lundqvist can build on his game six performance, the question won’t be if but when the Rangers hoist the cup!